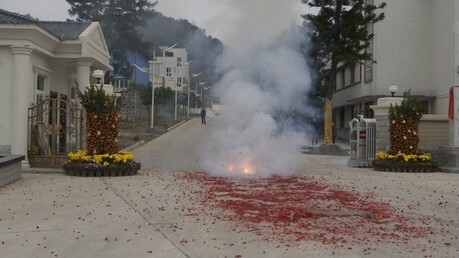 The starting conference of Meizhou Union Chemical Co., Ltd. in 2012-Meizhou Union Chemical Co.,Ltd. 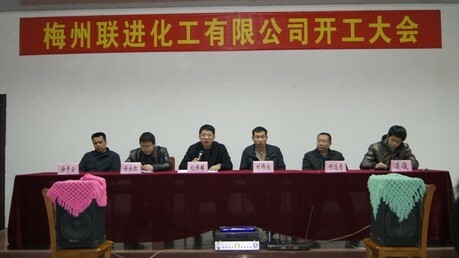 On February 11, 2012, Meizhou Union Chemical Co., Ltd. held start working conference ceremoniously. 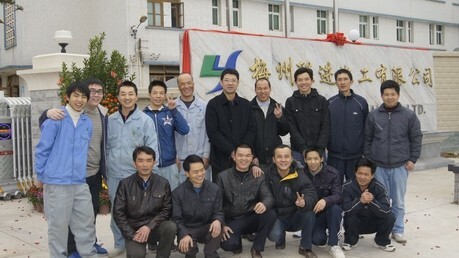 At the conference, general manager Liu Jinlin deployed company’s objectives and main tasks in 2012 to all the staff on behalf of the company. He also put forward clearly the company's medium-term and long-term goals for the first time. Medium-term goal: company will strengthen its production capacity with ten to twelve production lines within 3 - 5 years and broaden its business capacity by bringing another 1-3 related products at the same time, in addition, company will consider establishing affiliate company in order to enrich the company’s industry chain, consolidate the company’s production and sales, and make its core business a powerful status in the same industry. Long-term goal: company achieve the objective of listed company within 5-10 years by independent growth, introducing strategic investment or company merger and restructuring.